Why is there no audio input in my MPC software? This pop-up will appear following the installation of the MPC software. Once installed, upon first opening the software, the below message will appear with the software name, requesting access to your microphone. Note: The microphone is in reference to your audio input, it is not necessarily referring to the built-in microphone to your computer. 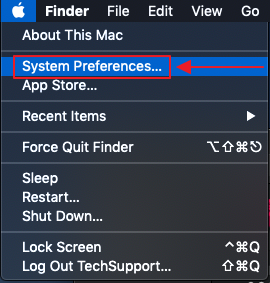 If you are using an interface or an MPC with a built-in audio interface, this message will affect the ability to use the audio inputs on the device. To give the MPC software access to your audio input's, select OK. 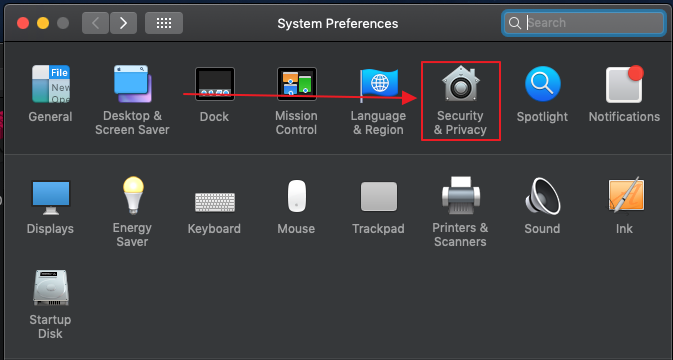 If you select Don't Allow by mistake, we can adjust this setting through our System Preferences. If you missed the option to allow access to the microphone when you first opened the MPC software, don't panic. 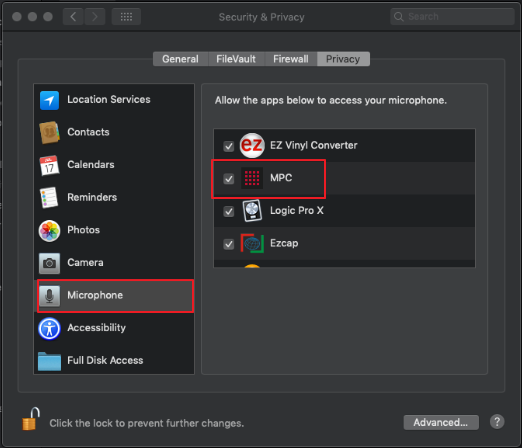 if you are receiving no audio input into the MPC software, although your selected input is recognized in the software, we can allow access to the microphone through the system preferences. Click the padlock to prevent more changes from being made. The MPC software will now have access to your microphone(audio inputs).